In facial palsy, also called bell’s palsy there’s weakness or paralysis of the facial muscles on one side of the face due to damage to the facial nerve. The issue normally clears up without treatment. The viral infection shingles (herpes zoster) is a known cause of damage to the facial nerve, and many other viruses, particularly herpes simplex, also have the possibility to cause facial palsy. The bacterial infection Lyme disease, carried by ticks, is also a known cause. Inflammation of the facial nerve is occasionally due to a middle ear infection. 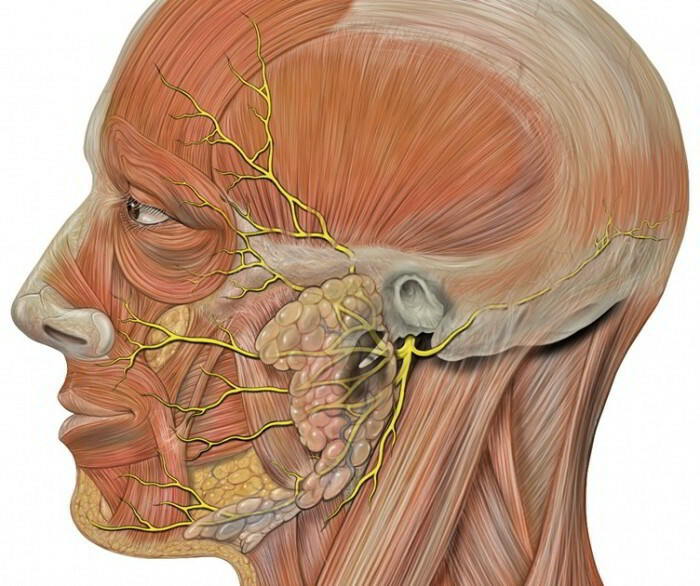 Infrequently, the facial nerve may be compressed by a tumour called an acoustic neuroma. If facial palsy is very acute, you may have difficulty talking and eating. In several instances, sounds look unnaturally loud in the ear on the affected side. If the eyelid cannot be closed, the eye may become infected, potentially resulting in ulceration of the cornea, the transparent front part of the eye. In facial palsy because of shingles, there is additionally a rash of crusting blisters on the face. If your symptoms have appeared in the last 48 hours, your doctor may prescribe corticosteroids for up to two weeks to reduce inflammation of the nerve. To prevent damage to the cornea, perhaps you are given artificial tears and you may likely be suggested to tape the affected eye shut when you go to sleep. Bell’s palsy usually clears up without additional treatment. If facial palsy has an inherent cause, it will be treated also. For instance, if facial palsy is due to shingles, antiviral drugs for example acyclovir will be prescribed. To be successful, treatment with acyclovir should begin when the rash appears. If there’s an acoustic neuroma, it’ll be removed surgically to relieve compression of the facial nerve. If muscle paralysis persists, plastic surgery may be used to re-route another nerve to the face. Facial exercises and massage may help keep tone and facial symmetry. With appropriate treatment, facial palsy generally improves in about fourteen days. Yet, a full recovery may take up to three months. Some individuals are left with weakness in the affected place, and facial palsy may recur.